These things are so awesome. 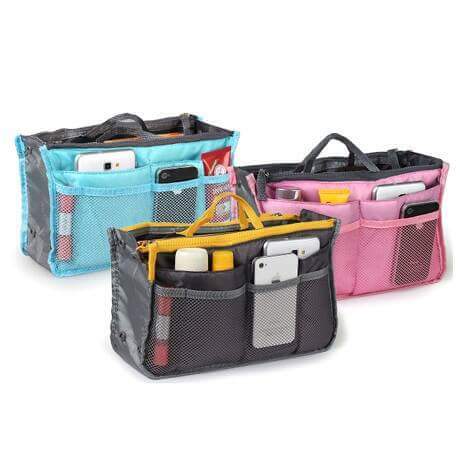 They fit right into your bigger purses, compartments for everything. 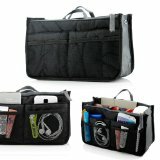 I use one for my 10-inch tablet, it holds the tablet, lipstick, fan, meds, pens, my cell phone, business cards, Everything. Mind Blowing Roundtrip Airfare Sale. Get up to $15 off* on flights with our roundtrip airfare sale. Use coupon code CFN15. Book Now!